May be because I’ve been completely swamped with work for the past 2 months, sleepless and feeding only on the baked good donated by others… or it’s THAT time of the year again when I start craving snow, but now like never before I want to be home. 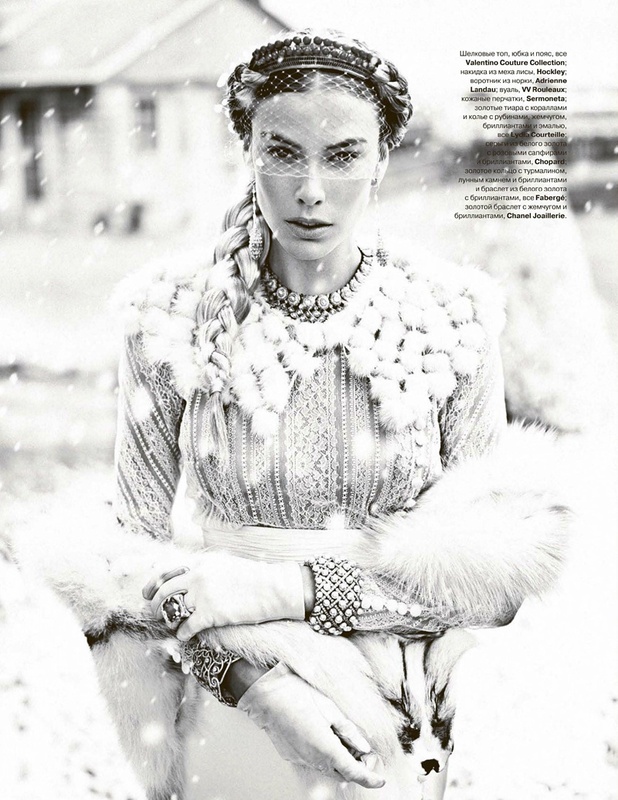 Even though the reality of the Russian winter is rarely this glamorous, there is definitely a certain hint of magic in the air. you might think that I’m bias but in reality I’m the toughest critic of the Russian popculture. Among thousands of one-song singers, it’s a very rare occasion that they come up with something worth paying attention to. But this one is a very special so I couldn’t help but share. The song itself might not stand out too much but it’s the visuals that keep haunting me every time I hear it. The color palette so delicate and luring that I want to watch the video over and over again just to indulge in every detail. Check it out for yourself. It’s about time to invite you all on a quick tour of my native town. Shadrinsk (I actually can’t believe that someone was kind enough to create the Wikipedia page for it:) is a small town lost somewhere by the border between Europe and Asia. As one of my school instructors said, if you close your eyes and throw a dart in the map of Russia, it ‘ll be somewhere there. Founded in 1662, it was a trade point during the monarchy. 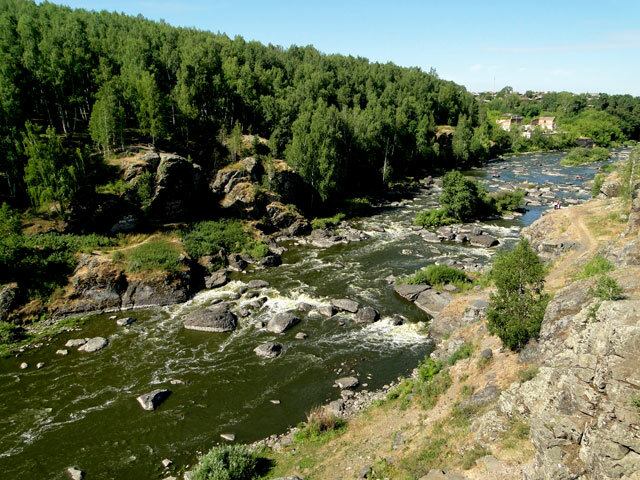 But what I really like and miss the most is the nature: lush forests, rivers and lakes, mineral water. What I really wanted to focus on the most during my last visit is the architecture. Nothing major there but we do have a few buildings left from the 19th-early 20th centuries, which really give the town its charm. These brick beauties as if still carry the pride and honor of their once wealthy trade masters. I really wanted to capture the buildings before they turn into these… It makes me so sad to see the history being abandoned while instead we are rushing to build the faceless concrete boxes. 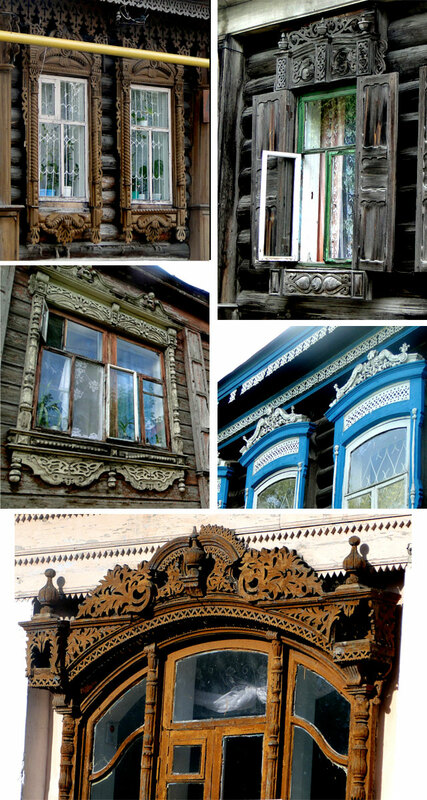 Anyways, what you really want to look for when visiting a small Russian town is the window legend. Literary, old windows have some legends. Look at these incredible woodwork which is unique and made by hand. So if you ever in that area – drop me a line, my mom is always happy to meet the guests. What has just happened? How a week off turned into 3-month break? Let’s trace back a little..
WOW!…Now that we’ve finally caught up I’m back with my regular daily posts. And I have a LOT to share, so stay tuned. I really missed you guys! Russia is a land of many talented and creative people, not that I’m asking for a complement, just thought it would be a great FIRST post! Researching on the latest winds from motherland, I stumbled upon Andrei the Great (as he was entitled by no other than Architectural Digest itself!). In real life Andrei Dmitriev , the interior designer that has worked on half of the restaurants in St. Petersburg, has blown me away with his brutal design sensibility and such nostalgic historical romanticism. He brings out the true Russian design, inspired by Russian history and culture, not some posh “wanna-be” style that seems to so popular there nowadays.